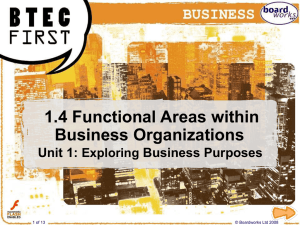 This icon indicates the slide contains activities created in Flash. These activities are not editable. 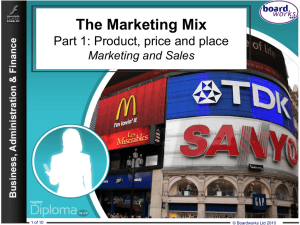 For more detailed instructions, see the Getting Started presentation. y = ax where a > 0 and a ≠1. 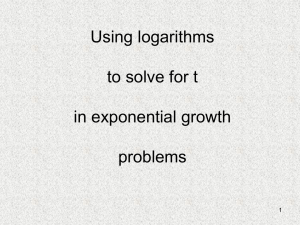 or exponential growth and decay. 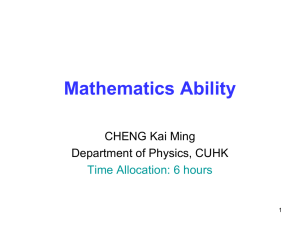 decreases more and more rapidly as time goes on. In both cases the graph passes through (0, 1) and (1, a). for all a > 0. Find p if p3 = 343. Find q if 3q = 343. We need to find the power of 3 that gives 343. One way to tackle this is by trial and improvement. Use the xy key on your calculator to find q to 2 decimal places. 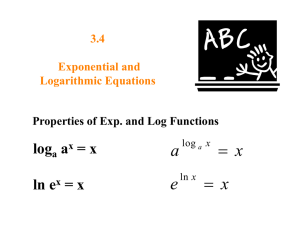 Taking a log and raising to a power are inverse operations. 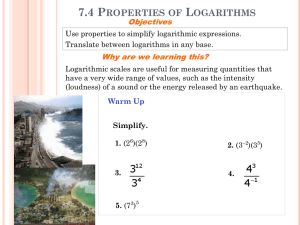 Express 2loga 3 + loga 2 – 2loga 6 as a single logarithm. 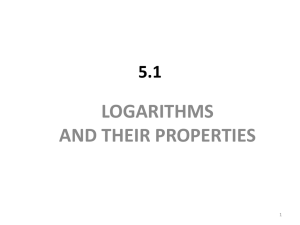 in terms of log10 a, log10 b and log10 c.
Logarithms to the base 10 are usually written as log or lg. there are only two bases that are commonly used. system is based on powers of 10. They can be found by using the log key on a calculator. 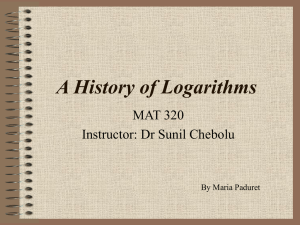 logarithms and have many applications in maths and science. 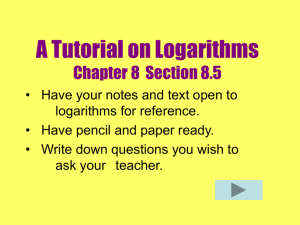 Suppose we wish to calculate the value of log5 8.
only find logs to the base 10 or the base e.
We can use the laws of logarithms to solve equations. 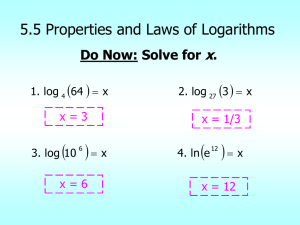 Solve log5 x + 2 = log5 10. 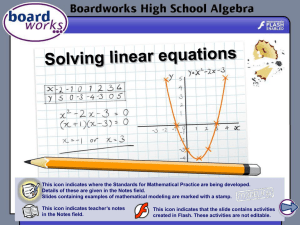 We can use logarithms to solve equations of the form ax = b. Find x to 3 significant figures if 52x = 30. Find x to 3 significant figures if 43x+1 = 7x+2. 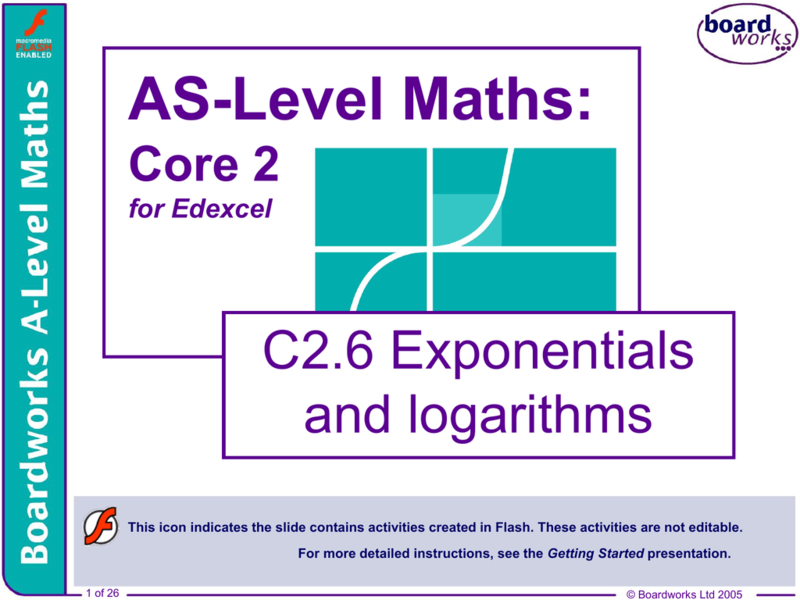 Solve 32x –5(3x) + 4 = 0 to 3 significant figures. If 3x = 1 then x = 0.
before she earns more than double her starting salary? Julia’s starting salary will have doubled after 16 years.